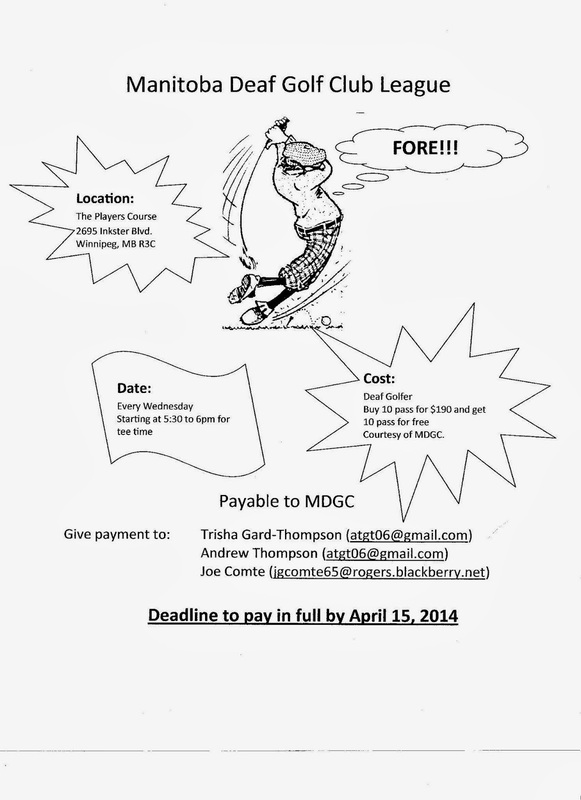 Deaf Centre Manitoba Inc.: Manitoba Deaf Club League (MDGC) special announcement!! 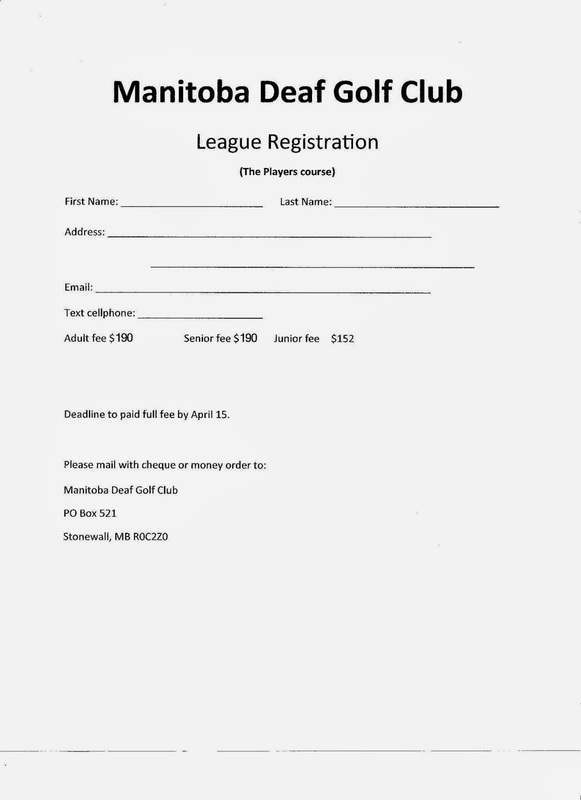 Manitoba Deaf Club League (MDGC) special announcement! !